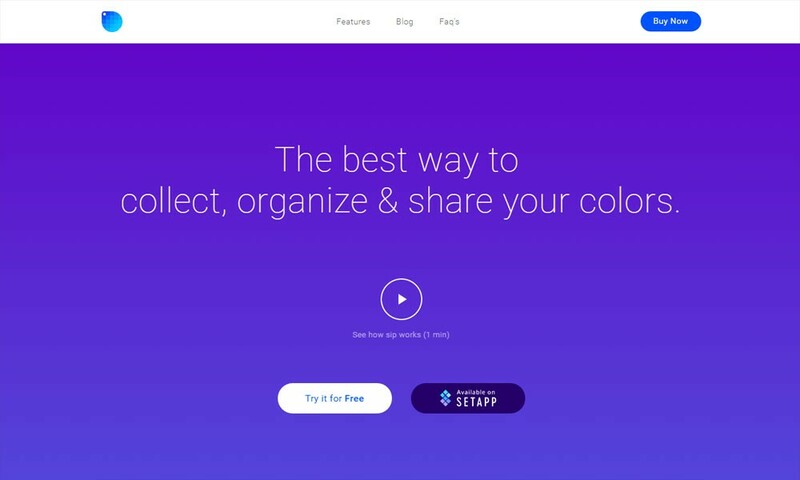 Treefort is a lightweight way for you to prioritize tasks, topics and ideas. With Treefort you simply add Topics to a Room and share that Room with others so that you can crowd-source what you should work on next. 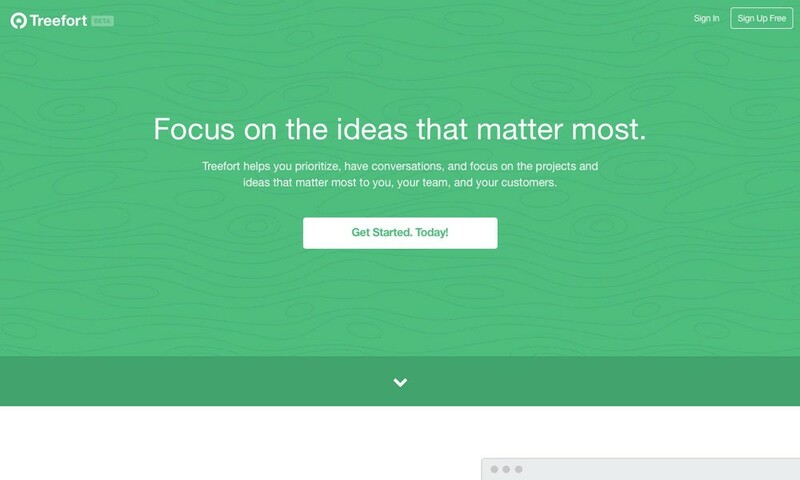 Treefort helps you prioritize, have conversations, and focus on the projects and ideas that matter most to you, your team, and your customers.